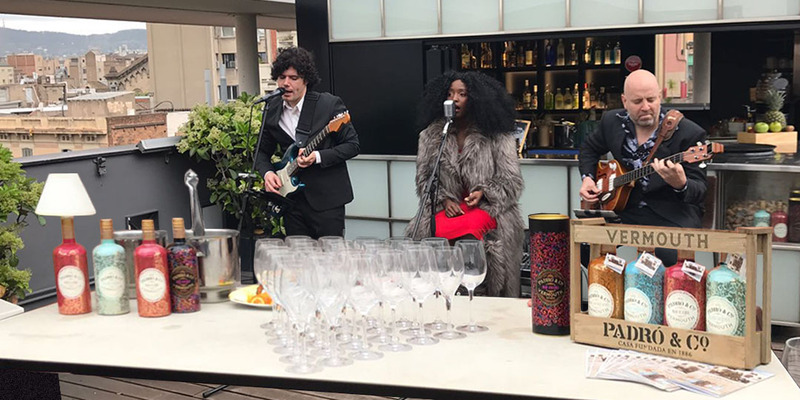 Coinciding with International Jazz Day, held on 30th April every year, Barcelona’s Hotel Jazz opened its terrace in the best possible way: a careful blend of music and vermouth for all those present. 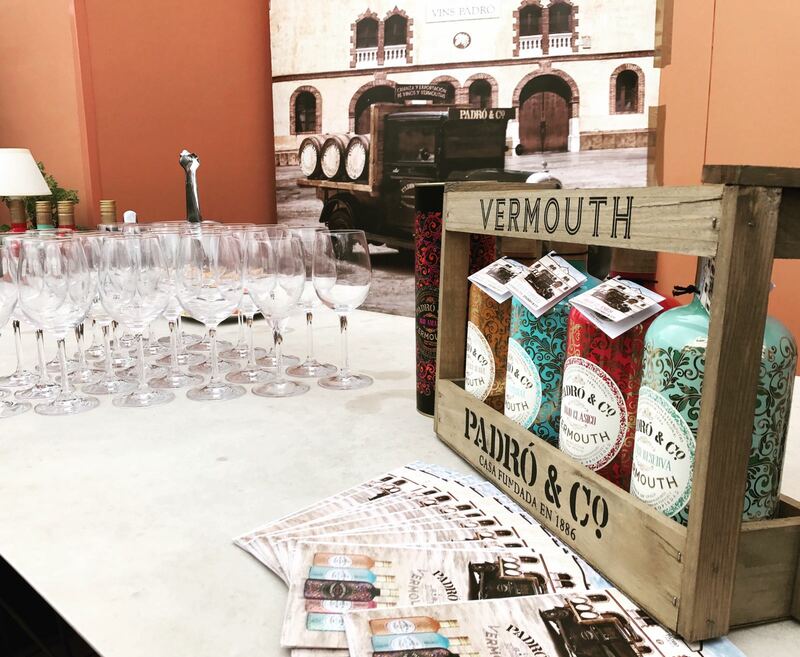 Our vermouths made an excellent pairing for the music of The Teasers Blues Band, entrusted with bringing some live music to the evening. We were all left speechless by the amazing voice of Zimbabwean singer Tina Masawi and the captivating music of the blues band who played for several hours. 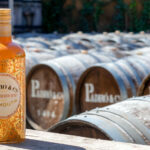 Whilst serving our vermouths to everyone on the terrace, we enjoyed wonderful panoramic views of Barcelona. 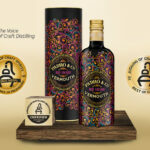 On this occasion, we took three of our vermouths with us for the tasting: Rojo Amargo, Rojo Clásico and Blanco Reserva. It’s impossible to say which of the three was more popular since all three seemed to be equally successful. 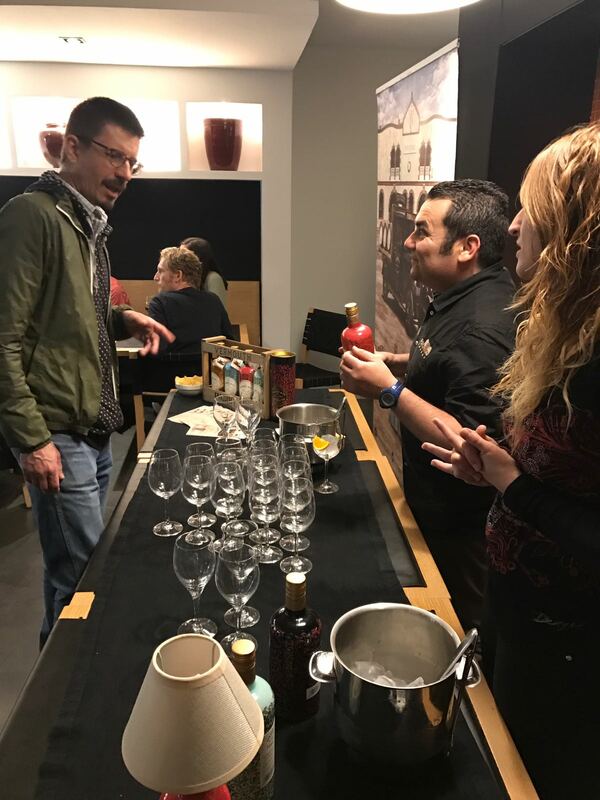 Our seasoned team was able to offer guidance on which vermouth each person might like, in accordance with individual tastes and we can safely say that comments were positive! 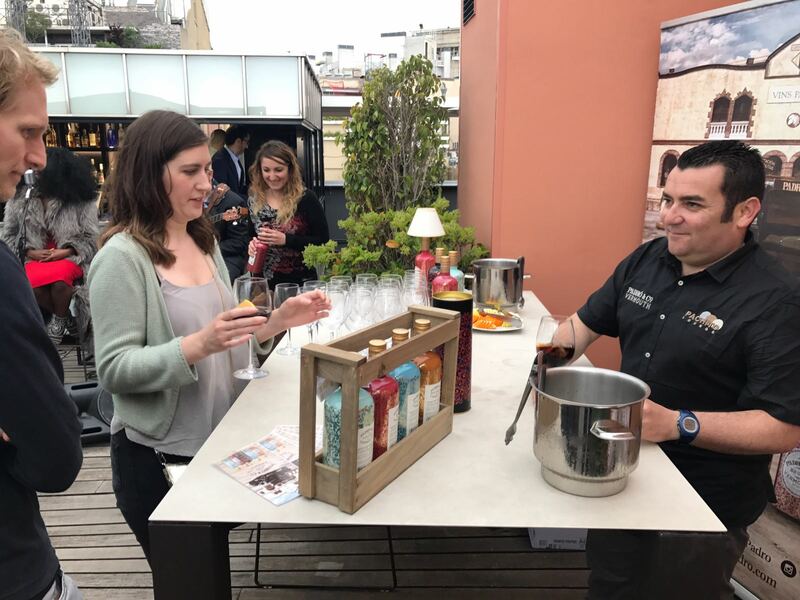 The rain did catch up with us eventually but failed to dampen the evening, which continued at the hotel bar, converting our musical vermouth event into a cozy soirée. An incredible experience without any doubt, enjoyed together with our friends at the Hotel Jazz in Barcelona.